Well said 'Shade' - Please, can we stop this incessant and pointless posting. We 'Nest' readers mostly all support CTFC and, dare I suggest, we also read all the relevant websites. Please, just go dormant fior a a few weeks. It's all part of his campaign to reduce on line clicks for the Echo, instead favouring a paywall. Wow. Highlighting stories on the club website for those who may not have checked or who may not be aware as a favour for fans and the club. And you react like this. Give over. 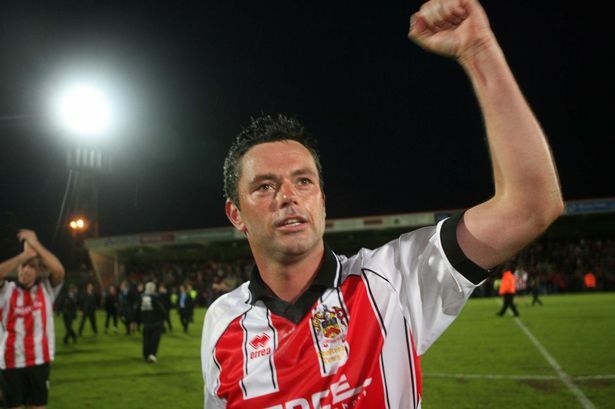 If you have seen Duff’s interview on ctfc.com then simply ignore the thread called ‘Duff’s interview on ctfc.com’ and leave it for people who might be grateful for the link. You miserable b*st*rd.